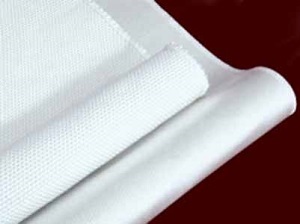 High strength fiberglass Cloth is produced by high quality fiberglass fiber and woven from yarn. It can be used for different environment according to the pre-texturized or not. The working temperature is 550°C (1020°F), and has good electrical insulation properties, thermal insulation properties and mechanical properties.